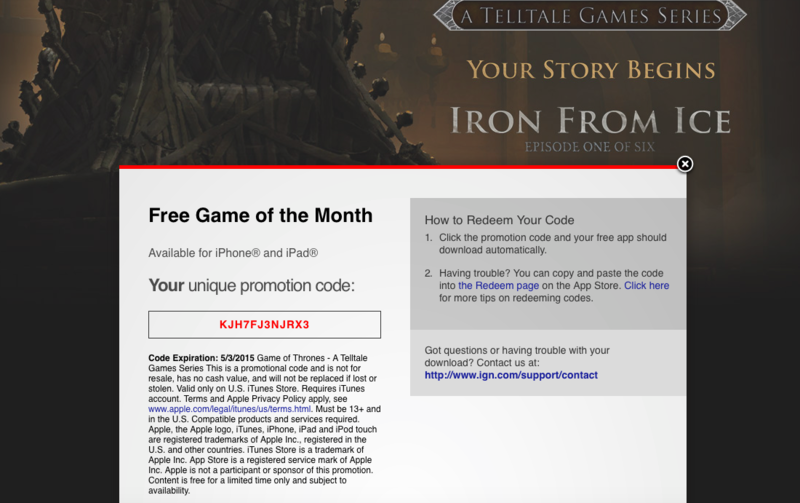 Game of Thrones: A Telltale Games Series debuted in the App Store in December 2014 and is now available free of charge as part of IGN’s Free Game of the Month promotion. 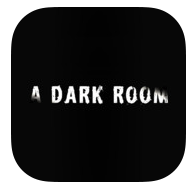 The game retails for $4.99 a pop in the App Store, but you can grab it free through IGN’s promotional webpage here. The official HBO licensed game bundles the first episode at no cost, with additional episodes available as a $4.99 In-App Purchase each. Episode 2 titled “The Lost Lords” was released in February and last month brought us Episode 3, headlined as “The Sword in the Darkness”. The cinematic six-episode game series invites you to assume the role of any of the five members of House Forrester in various locations around Westeros and Essos. It’s the official product so you’ll enjoy voice talents of Lena Headey as Cersei Lannister and Peter Dinklage as Tyrion Lannister, among others. 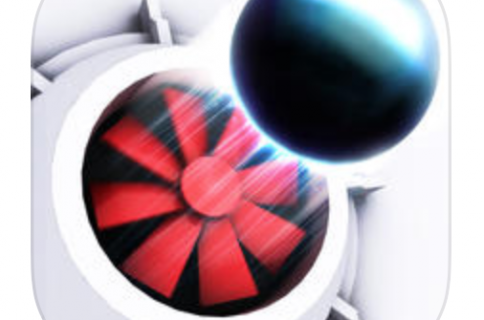 To grab your free download, visit IGN’s promo page and click the big red Get Free Game button. 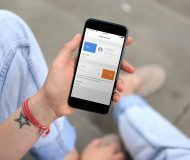 A new webpage with a promo code will open, allowing you to paste it into the App Store or iTunes using the Redeem option. Regional restrictions apply so this offer may not be available to our non-US readers. However, there’s a handy workaround that involves visiting a webpage using an anonymous proxy web tool. 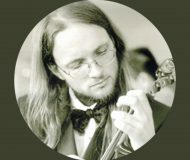 I’m located in Croatia and have used the free SmartHide Online Anonymizer to visit IGN’s page as if I were accessing it from within the United States, and it worked. 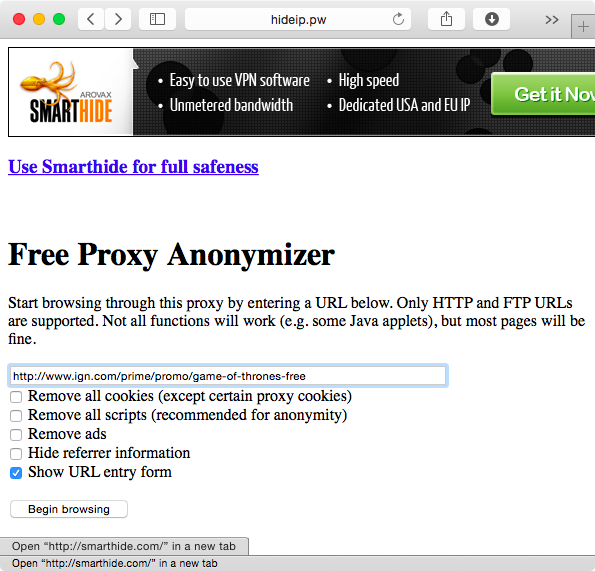 Just choose US Anonymizer on the SmartHide webpage and paste the IGN URL into the text field, as seen above. Next, hit the Begin Browsing button to land on the IGN promo page. Now clicking IGN’s Get Free Game button should create an app promo code just for you, as shown below. The 795-megabyte download requires an iPhone, iPod touch or iPad with iOS 7.0 or later. Owners of an iPhone 4s and older or iPad 2 and older are recommended to avoid downloading the game due to its hardware requirements.